All development has been done and planning to GO-Live? Stop thinks about security. Security is the major concern for any web application and it should be well implemented to avoid any vulnerability, security itself is a very big topic and difficult to implement from all aspect but yes we can secure our site as much as possible. 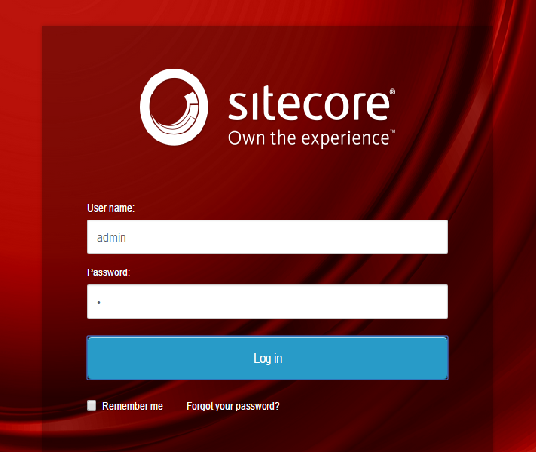 Is your Sitecore application secure? Ask this question again and again, what all are the check-list have followed for better security of the system? 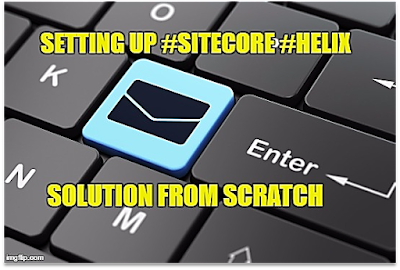 Even if your Sitecore solution does not require authentication for users of the managed websites, you should consider Sitecore security when designing your information architecture. Here I am listing some checklist that should be implemented before GO-LIVE. 2. Navigate to the Web Sites\your instance name\folder name. 3. Double-click Authentication under feature view. 4. Ensure your login page on https: you can use If you do need HTTPS on some (but not all) of your website’s pages you might also want to consider the SSL Redirector module on the Sitecore marketplace. It allows serving of content items over HTTPS encryption by adding the template to the templates of the items you wish to be encrypted. 6. Ensure that the only way to upload files is from the Media Library: by disabled the Upload Watcher the files that are placed in the /upload folder are not automatically uploaded to the Media Library. 7. Ensure the correct license file on the production server: Install the correct license in each environment. Most important, do not install a license that allows content management in a content delivery environment. An improper license can increase the solution’s vulnerability to attack. 8. 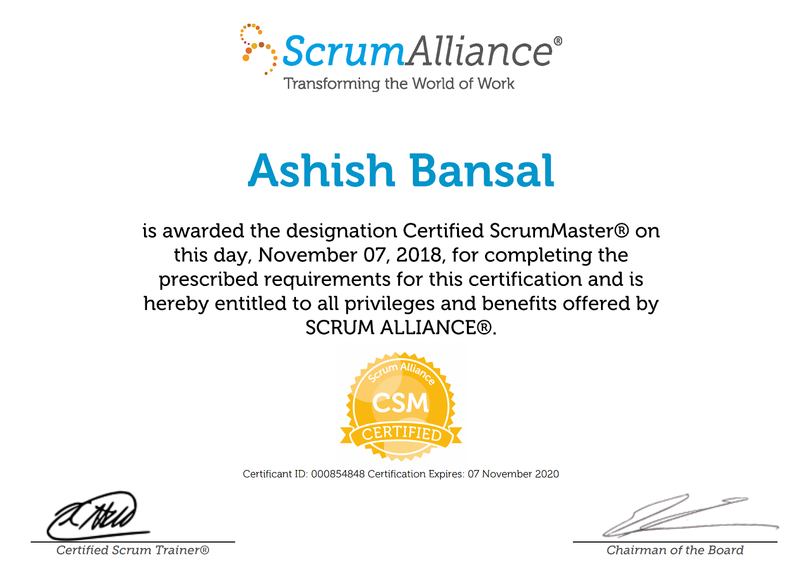 Ensure to follow best practice if importing users from another system. 9. Ensure your custom error on: Remember to update your production web.config to <customErrors mode="RemoteOnly" />. This will allow to you have a friendly error message to your site visitors should an error occur. 10. Ensure your custom administrative pages are fully protected never leave these pages unprotected. 12. Ensure that security rights is assigned to roles and not to users. 13. Ensure that home item permission is Heavily restricted of each managed site, and grant access rights to its children and descendants instead. 14. Use UserSwitcher wherever required instead of SecurityDisabler when editing programmatically. 17. 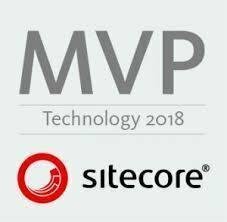 Use locally managed domains in the case of a multiple site implementations in single Sitecore instance. 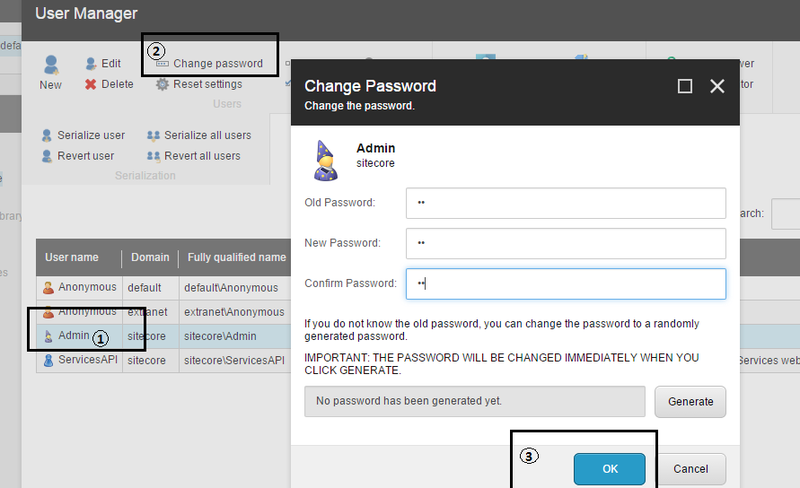 You can specify that Sitecore should not complete the username of users automatically when they log in. 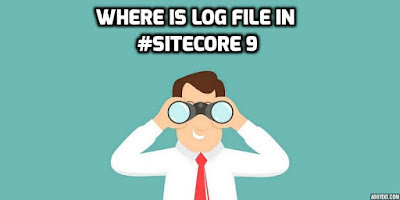 This is useful, for example, if you do not want user names to be disclosed when content authors log into Sitecore on a shared or public computer. In addition, you can disable the Remember me checkbox. 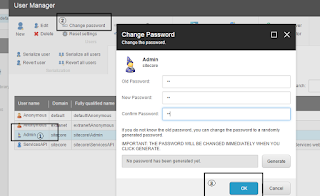 · To disable auto complete of user names, open the web.config file and set the Login.DisableAutoComplete setting to true. 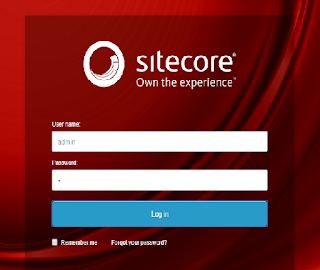 This disables autocomplete on the Sitecore login forms on the /sitecore/login/default.aspx and /sitecore/admin/login.aspx pages.